Discover the official Gay Pride Program of Madrid 2019. The date of Madrid Gay Pride 2019 Parade is now officially confirmed by the state institutions FELGTB (Federación Estatal de Lesbianas, Gais, Transexuales y Bisexuales) and the Madrid LGTB+ Collective COGAM. Madrid Gay Pride 2019 Parade is confirmed to take place Saturday 6th of july 2019. 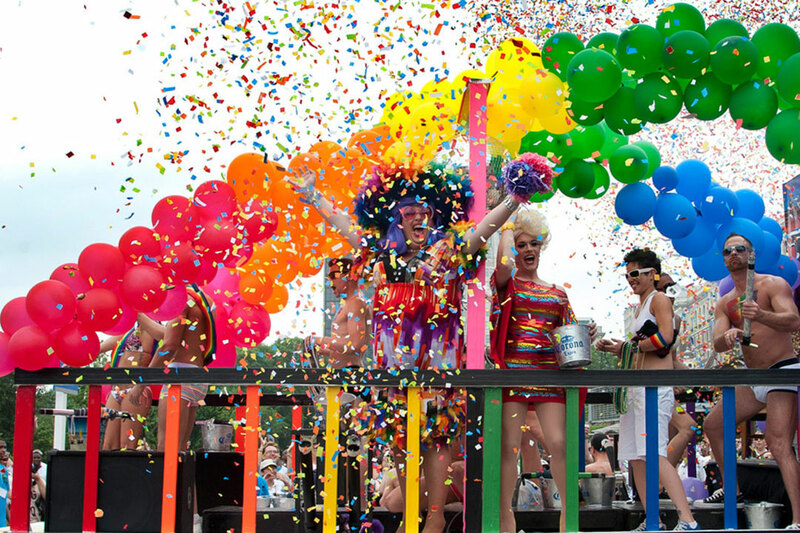 The Gay Pride Parade of Madrid 2019 will take place on the same streets as the last years. On July 6, 2019, the Madrid Pride 2019 will start at 5:30 pm in Atocha and will go along Paseo del Prado and Paseo de Recoletos to Plaza Colón (arrival at 00:30). 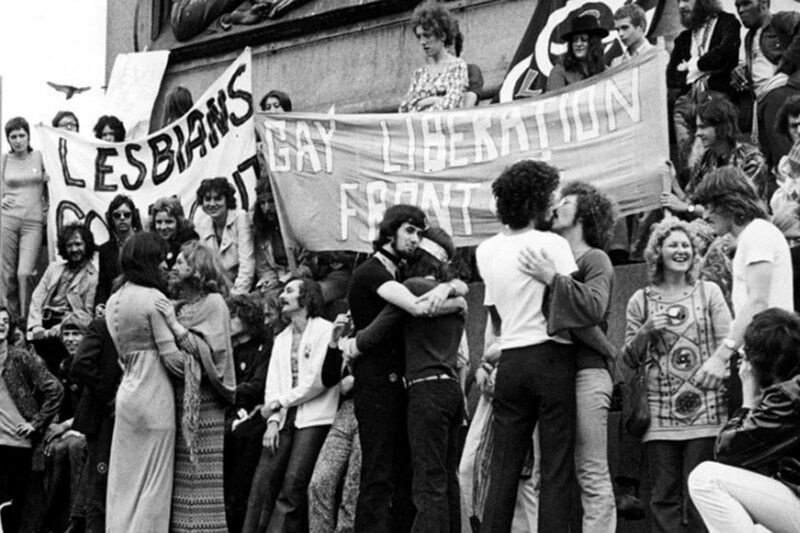 The Madrid events commemorating the 50 YEARS OF STONEWALL will start on Friday, June 28, 2019 and end on Sunday, July 7, 2019. El Pregón del Orgullo (Plaza de Pedro Zerolo) will take place on Wednesday, July 3, 2019. That same night will start the stages in the streets and the big Gays and Lesbians parties in nightclubs such as (such as the WE PARTY PRIDE FESTIVAL 2019). Keep in mind that many unofficial parties will take place from the previous Friday as during each edition of MADO, which would then be Friday, June 28, 2019. 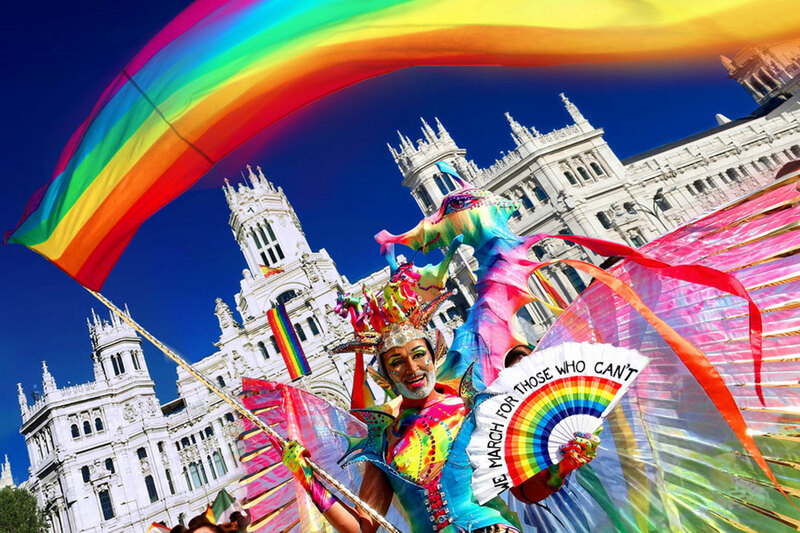 Then all in all, you can be sure to live lots of LGTBQ+ events from June 28th to July 7th 2019 in Madrid, the central event of the Madrid Pride Parade being confirmed Saturday 6th of july 2019. Malasaña, Las Letras, Lavapiés and Chueca are filled with events and activities to celebrate the LGBTQI Pride 2019. 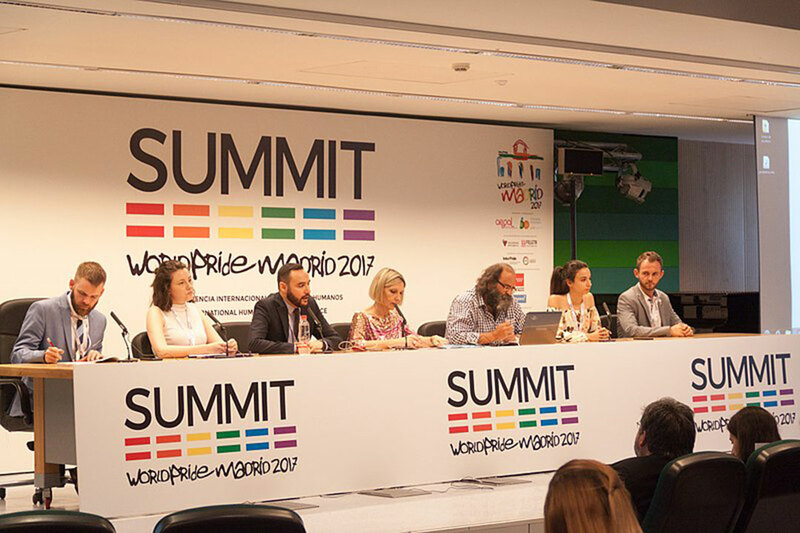 Madrid Summit is structured to explore and contemplate all areas of society and everyday life in which LGBTQI people experience discrimination and unequal treatment. All topics will be addressed from a transversal perspective, considering the multiple dimensions and facets of the LGBTQI community. Do not miss it! The Pregón inaugurates to the different outdoor stages that will fill the streets of Madrid with music, party and vindication during 5 days. Mónica Naranjo will lead the ceremony. Let’s meet at Plaza de Pedro Zerolo (in front of the Roommate Oscar Hotel) around 6:00 p.m.
Four outstanding stages to mention: Plaza de Pedro Zerolo and Plaza del Rey (Chueca), Puerta del Sol (Center) and Plaza de España (Argüelles). Starting around 5:00pm, a funny traditional event of Madrid Gay Pride. 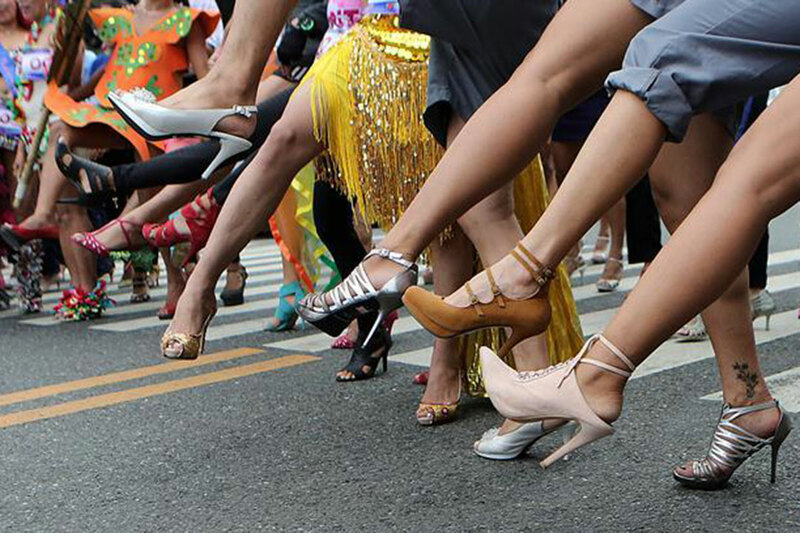 The (high) heel race is free and open de everyone (after registration in LL Bar, A Different Life and SR Fetish Leather Shop). And you can win gifts 🙂 Do not forget your heels and camera! Saturday, July 6, 2019: the central act of the Pride, the Madrid Gay Pride Parade. Sunday July 7, 2019: Madrid Gay Pride 2019 closing: The last act of Madrid Pride 2019. 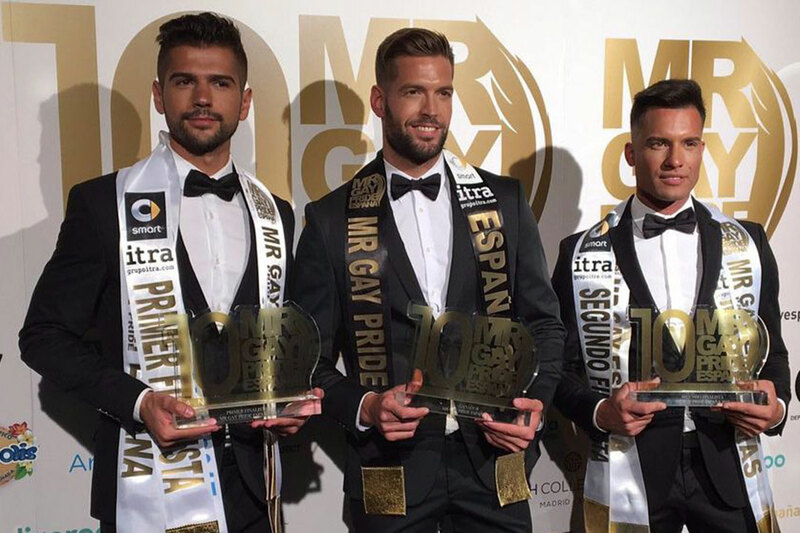 If you like music videos and clubs scenes from Madrid Orgullo, Madrid Clubbing, Madrid Gay Pride & culture, check out also our goMadridPride YouTube Channel, dedicated to the gay & LGBTQI world. #LOVESWIN. Madrid City of Love during World Pride Madrid 2017.